Chris Ngige, minister of labour, led the government’s delegation while Abiodun Ogunyemi, president of ASUU, led the ASUU team. Ngige listed some of the agreements reached to include the Nigeria University Pension Company, constitution of visitation panels, short fall in salaries, earned academic allowance and revitalisation funds for universities. He added that while the union had already collected the certificate for NUPENCO, government had made money available for the payment of the shortfall in salaries as well as earned academic allowances. He also said the government had agreed to release N25 billion as revitalisation fund between April and May 2019 after which it will commence full implementation of the 2009 agreement, while allowances of lecturers of University of Ilorin is to be paid immediately. 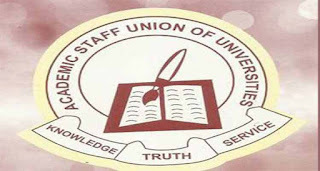 Addressing reporters, Ogunyemi announced that the leadership of the union had agreed to suspend the strike action immediately beginning from Friday,” he said. “Based on the initial proposals from government, the union made extensive consultations through its various organs. The final level of consultation was the meeting of the national executive council (NEC) which took place between 6th and 7th February, 2019. He said the union would not hesitate to down tools if government renege on the agreements. 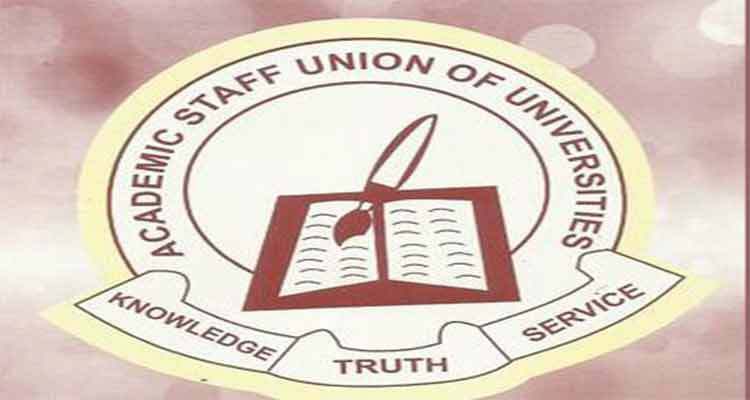 “However, should government fail to fulfill its part of the agreement as reflected in the 2019 Memorandum of Action, ASUU shall resume its suspended strike action as the union deems necessary,” he said.